Brooksville, as usual, was good for us this year. We love the marathon of 10 days of shows in 11 days, though we cheated a bit and only went to 9 this year. The shows are only 60 miles away — so we could be in the ring at 10 and be home by lunch. 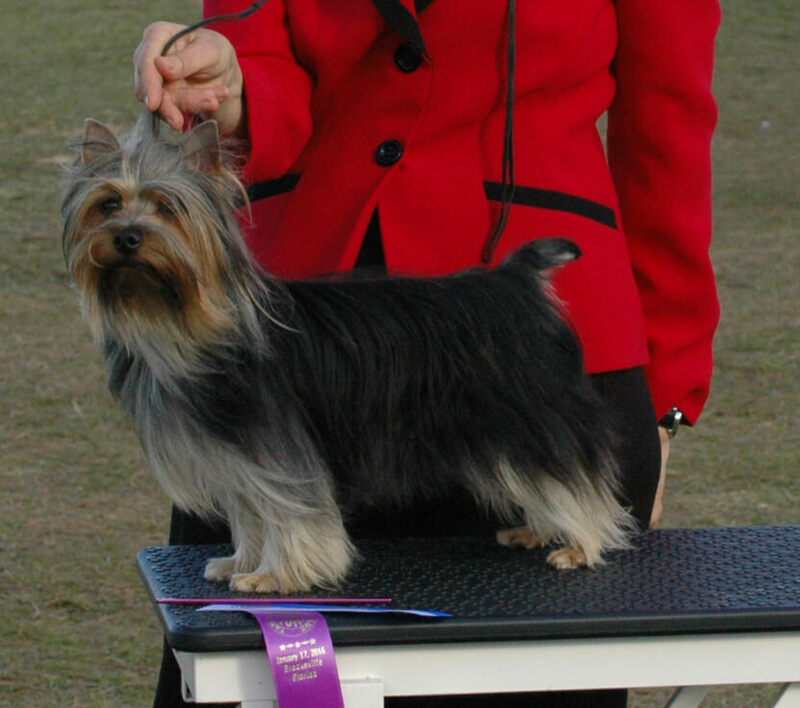 We completed the championship on two dogs — Breezie (Ch. Tessier Wyntuk Sea Breeze) is pictured above. She makes it 10 champions and an Award of Merit for her sire Ch. Pebbleway Tawny Mist Halmark. Congrats to his owners Nancy and John Triplett! Pictured is new Ch. 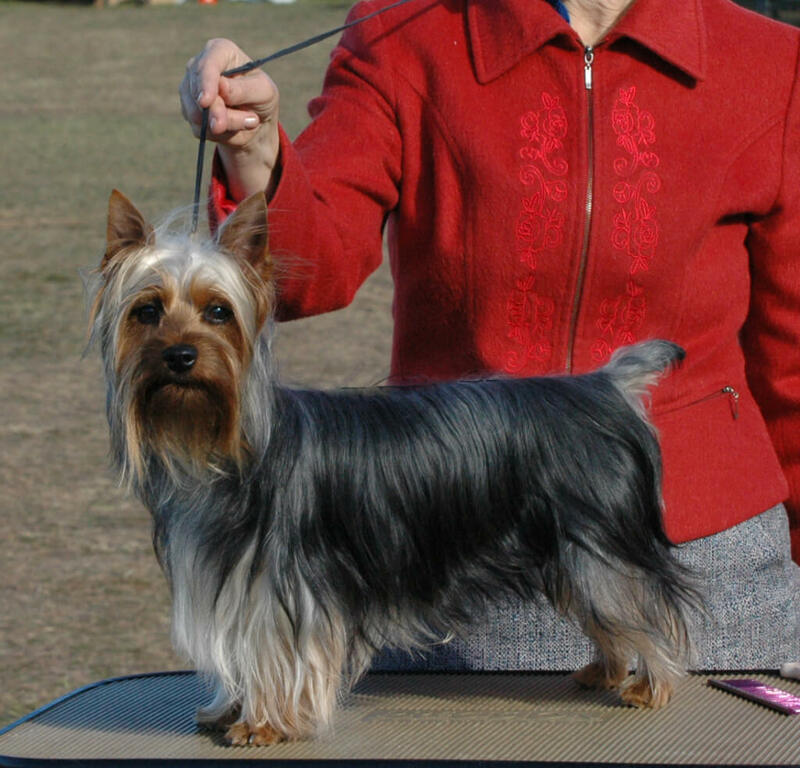 Tessier Wyntuk Midnight Confession — he is the third in his litter to finish and is out of Platnium GCh. Lamplighter’s Tattle Tail x Ch. Tessier Wyntuk Hot Night in Paris.